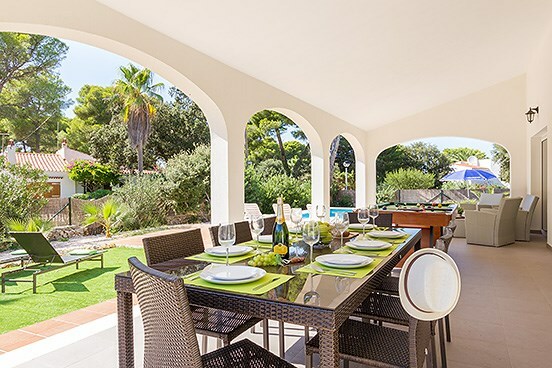 The beautiful horseshoe shaped bay and excellent variety of restaurants and bars Cala Galdana has to offer is 1.3km from the delightful Villa Son Gaieta. 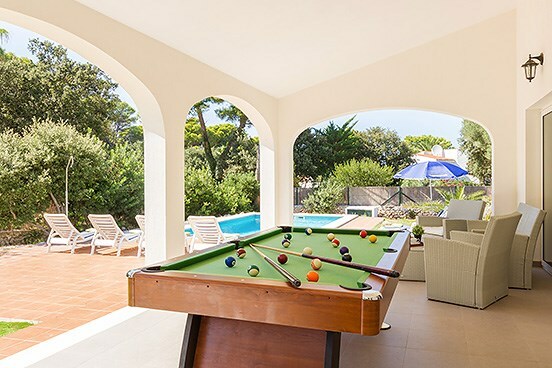 A short stroll away you can enjoy amazing panoramic vistas where the stunning blue of the Mediterranean stretches out as far as the eye can see. 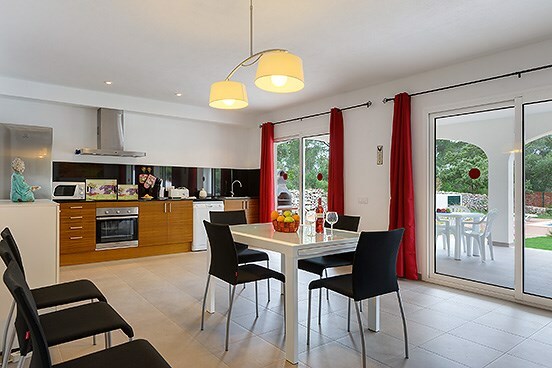 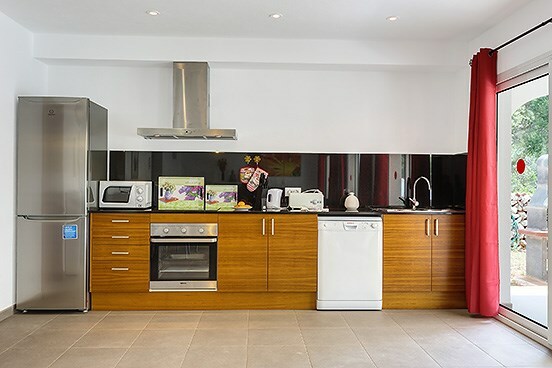 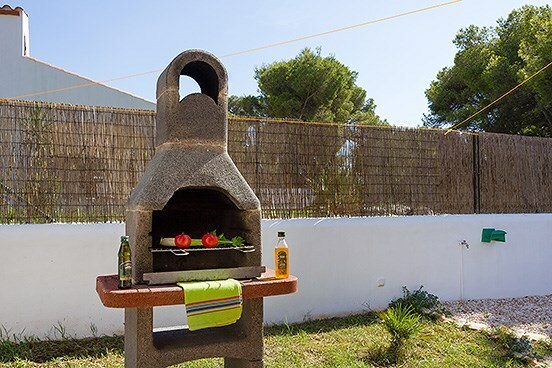 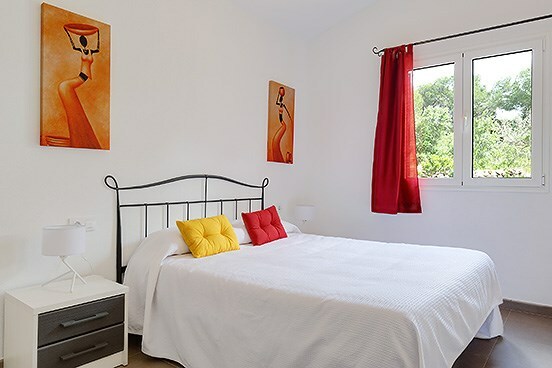 For groups travelling together, Son Gaieta is the first in a row of 3 private villas along with Villa Addaia and Casa Macarella and are all exclusive to Solmar Villas. 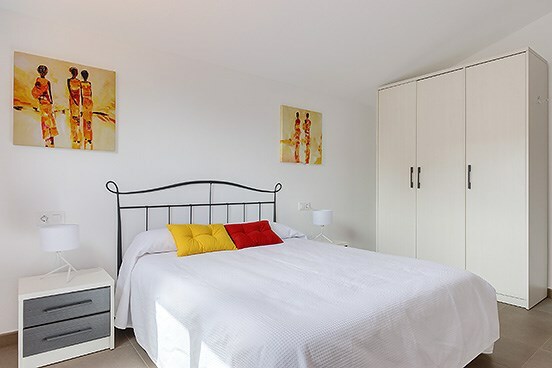 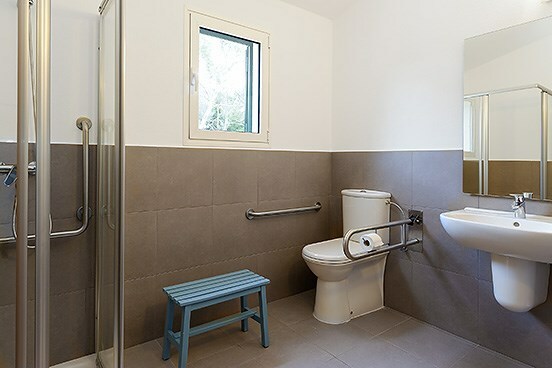 The villa has been comfortably furnished with doorways on the ground floor widened for wheelchair access and there is a support rail attached to the downstairs wc for those less mobile. 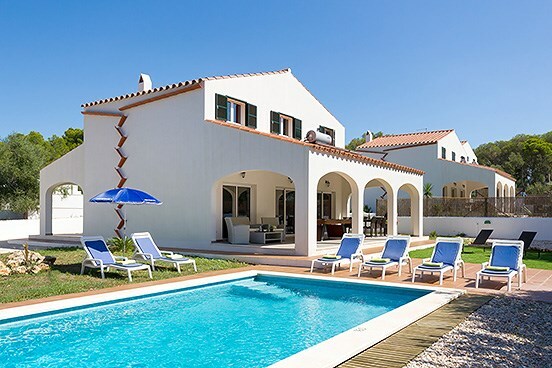 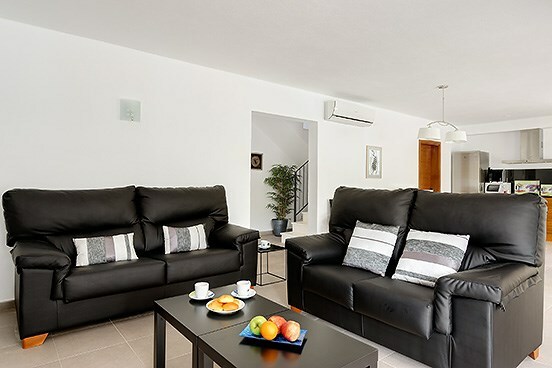 For groups travelling together, Son Gaieta is the first in a row of 3 private villas (along with Villa Addaia and Casa Macarella) all exclusive to Solmar Villas.